In a bid to avoid any delays it has been suggested that Apple are keen to start production of their next generation iPhone 5S device. When a new iPhone is launched by Apple, delays have been an issue. Recent reports suggest that already underway in Japan is the production of the display panel for the new model. 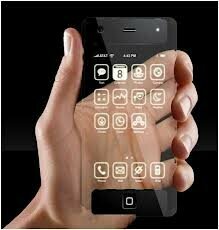 If these latest reports are to be believed then production of the next generation of the iPhone has already begun. The iPhone 5S is the model that we expect to see launched and the early start should ensure that Apple have enough time to produce a large number of handsets ahead of its launch which is expected to take place in late summer or early autumn.